LaBlanca La Blanca Island Goddess Hipster Bikini Bottoms $49 Free US shipping AND returns! Freya Sundance Rio Tie Sides Bikini Bottoms $42 Free US shipping AND returns! rhythm My Cheeky Bikini Bottoms $38 Free US shipping AND returns! 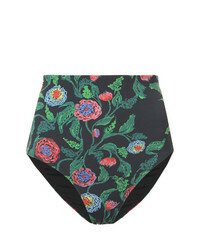 Patbo Floral Two Piece Bikini $175 Free US Shipping!